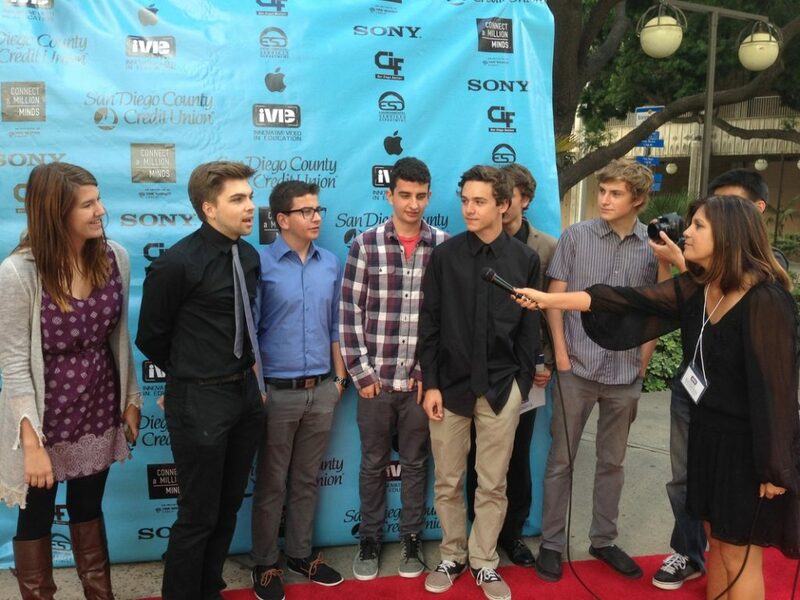 Media Arts Center San Diego’s iVIE Awards & Student Film Festival is thrilled to announce our 2019 nominees. All 2019 iVIE nominees will be screened at this year’s film festival on Saturday, May 19th, Visit ourSchedule page for specific screening times and ticket information. 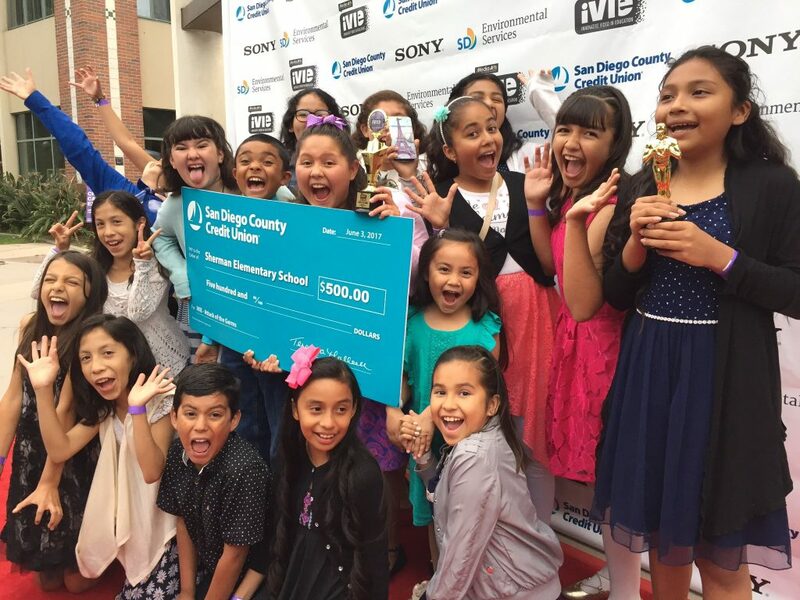 WINNERS receive over $1,500 in cash prizes from San Diego County Credit Union, and over $20,000in video camera prizes from Sony! Attend on May 19th and find out who the big winners are chosen from over 200 entries!